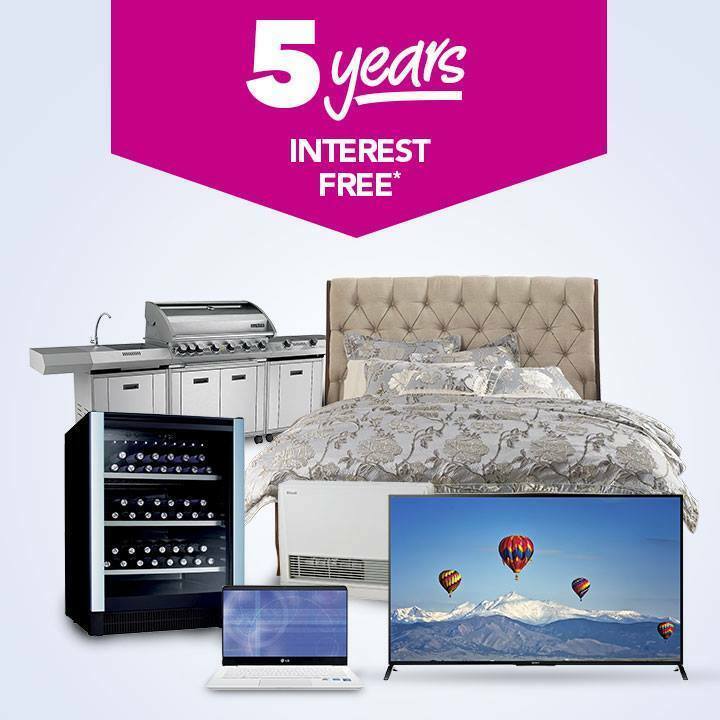 Harvey Norman Latex Mattress Store Smithfield SA. Harvey Norman is a large home appliances retailer based in Australia. 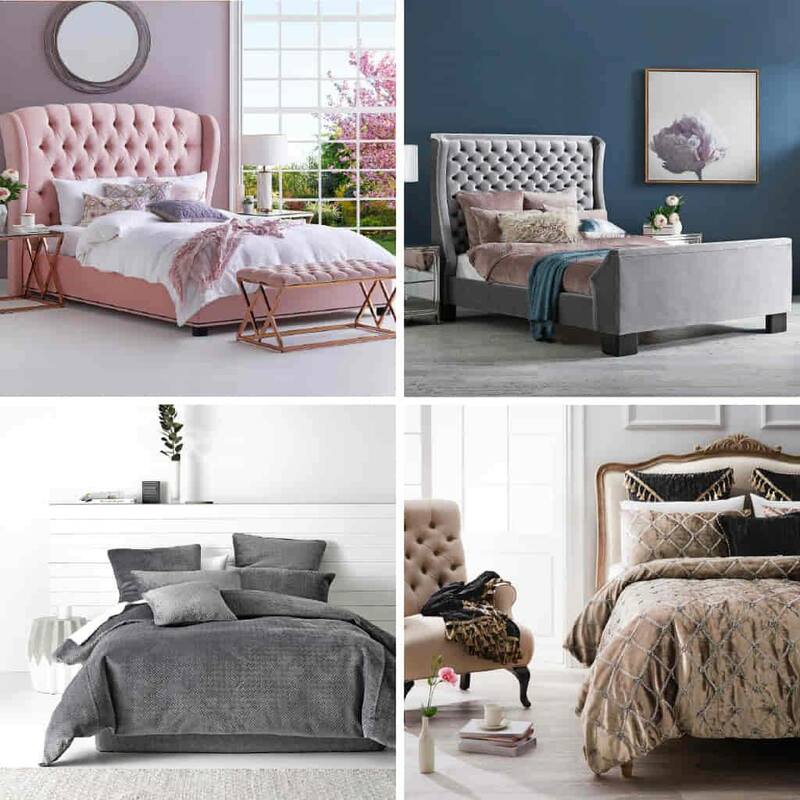 Their product line features bedding accessories, including high-quality latex mattresses, latex mattress toppers, bed sheets, duvets, mattress protectors, and more. Their premium latex mattresses and toppers are offered with Vita Talalay inside, which is a natural latex derived from the rubber tree. Their latex mattresses with Vita Talalay inside are considered to be highly durable and they have been crafted to provide enhanced softness, exceptional comfort and ultimate support for all types of sleepers. The latex mattresses can also regulate your internal body temperature, allowing for a cool comfortable sleep. They are also highly recommended for individuals with allergies as they are hypo-allergenic and dust mite resistant. Harvey Norman also provides furniture for the living room, dining room, bedroom, office room, and the outdoor living space. 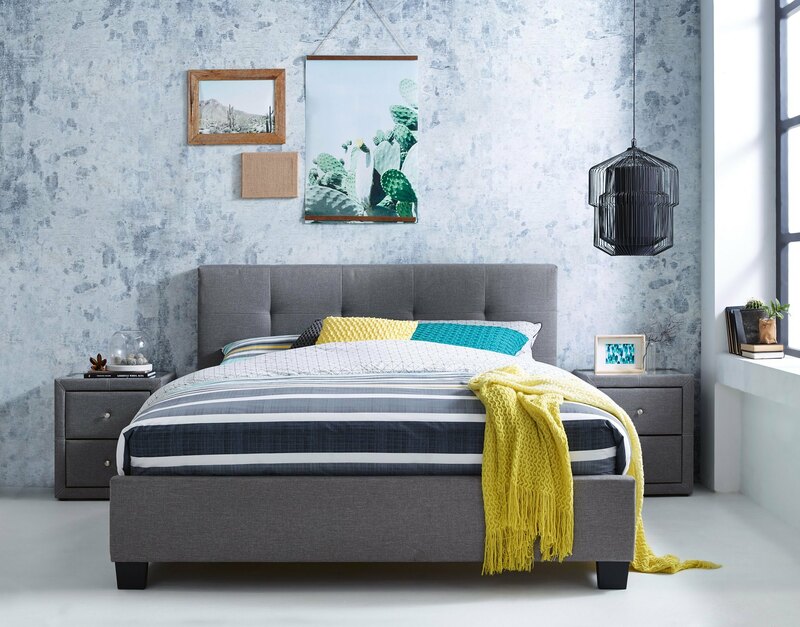 The furniture line of Harvey Norman includes bed frames, coffee tables, nightstands, cabinets, dining table and chair sets, sofas, and more. Each and every furniture piece is available in various styles, colors, as well as fabrics. In addition, Harvey Norman provides a wide collection of electrical products including cameras, printers, phones, TV's, and more. Other accessories are also available, including decorations for the home such as vases, mirrors, and chandeliers. Harvey Norman also provides laundry and kitchen appliances as well as body care products. Delivery and installation services are provided by the company free of charge. In addition, a warranty applies for all product purchases, which allows customers to shop with confidence. 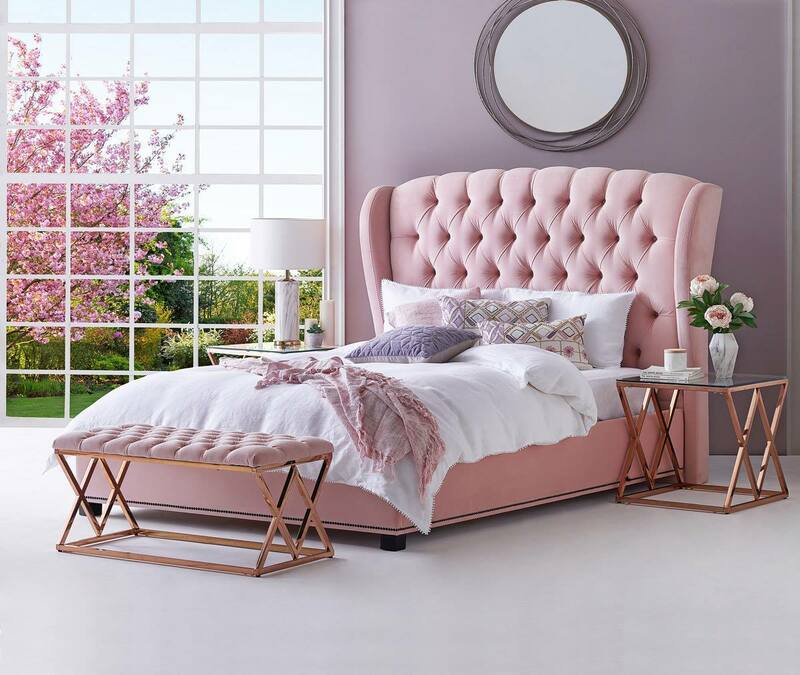 A range of financing options is also available which are interest-free, to help customers finance their next latex mattress or furniture piece. Harvey Norman also provides repair services, in which goods can be repaired within a reasonable time frame. In some cases, goods represented with a repair may be replaced with a new good of the same type rather than being repaired. 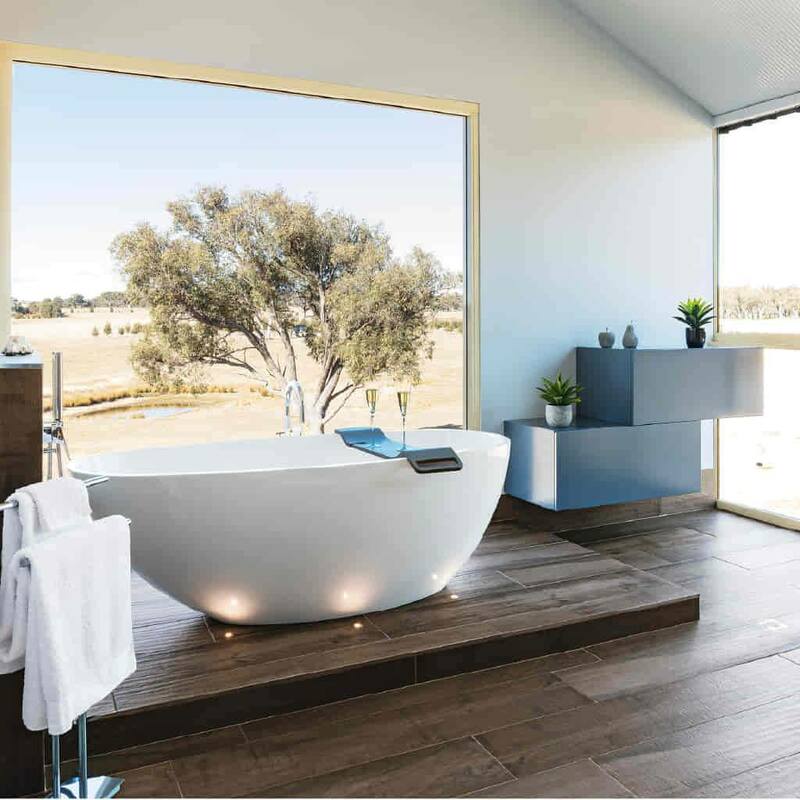 Customers can purchase products online through their website, or by visiting one of their showrooms located throughout Australia, New Zealand, Europe, and South East Asia.